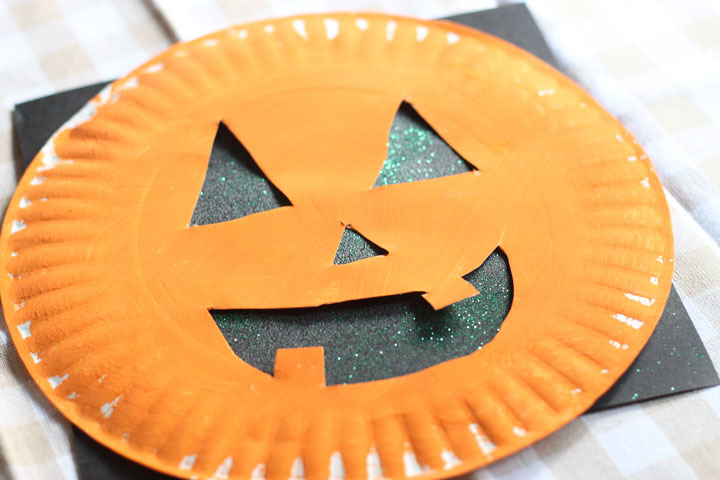 We are in day two of a week long series of Halloween crafts. 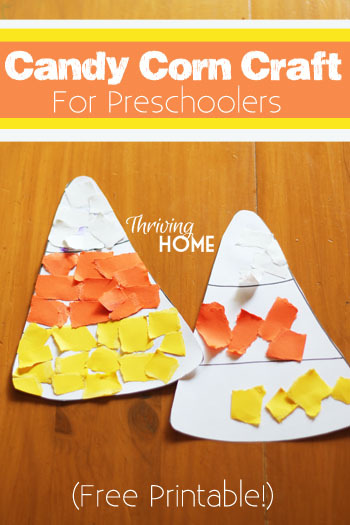 Yesterday we made a Candy Corn Craft (with a free printable). 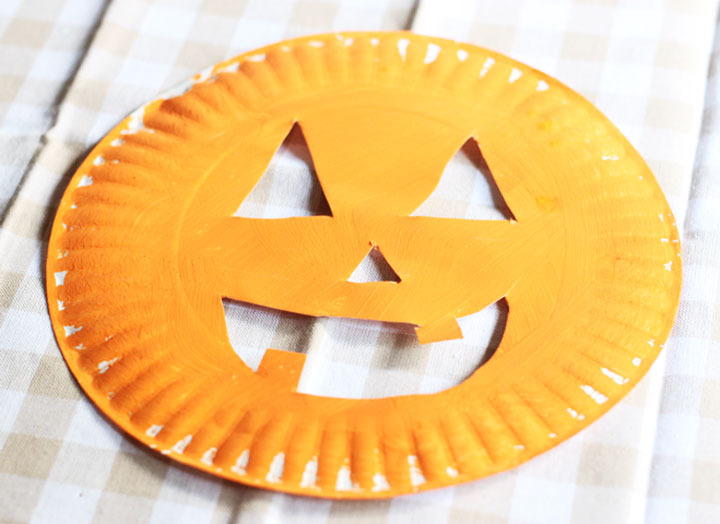 Today we are making Paper Plate Pumpkins! 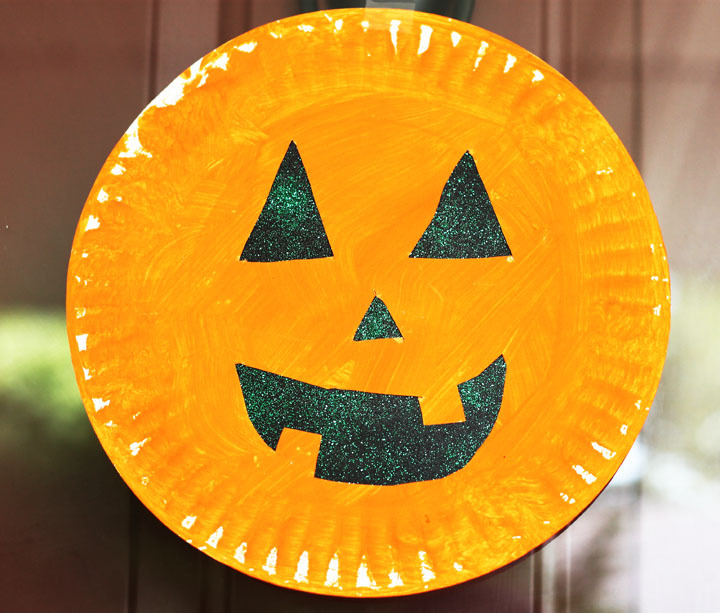 This is a simple and easy Halloween craft that your preschooler will love. It involves painting, cutting, gluing and glitter. 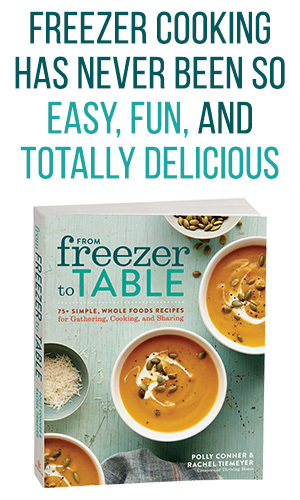 Potentially a little messy on the front end but your little one will love what they create. 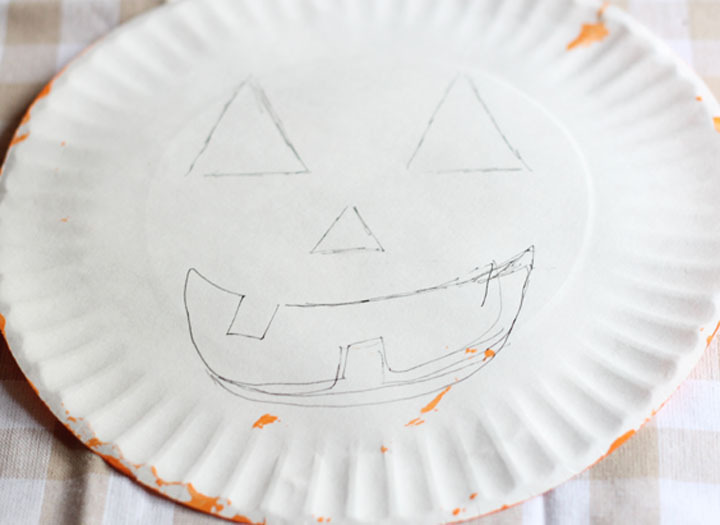 Here is how to make your own Paper Plate Pumpkin. 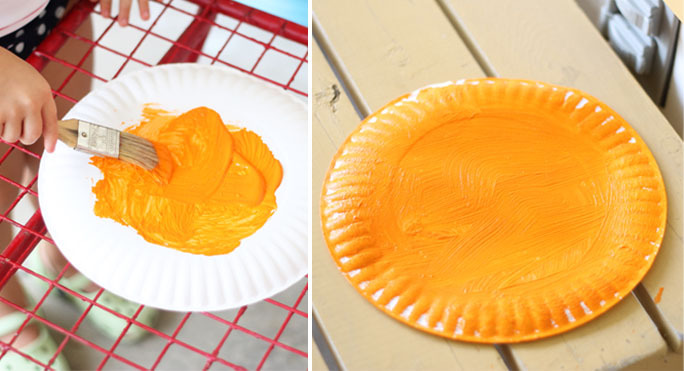 Start by painting the back side of your paper plate. Your preschooler won’t object to helping with this part! 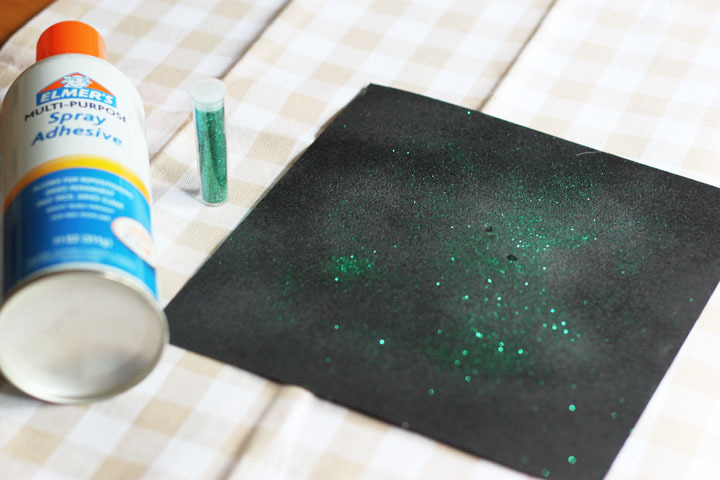 While that is drying, start to glitter up your black piece of paper. I used a spray adhesive and then let my little gal sprinkle the glitter on. 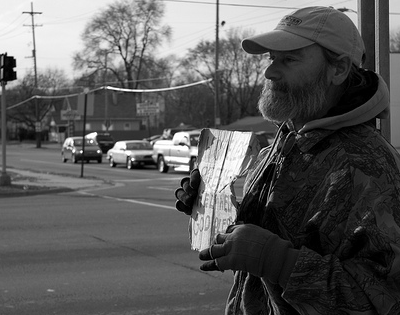 (Sorry, no picture of that. When my three year old has glitter in her possession, it’s all hands on deck). If you don’t have spray adhesive, no worries, just smear glue all over your black paper and glitter it up the old fashioned way. Heck, you don’t even have to use glitter if you don’t want to. I think crate paper would look kind of cool if you have that. 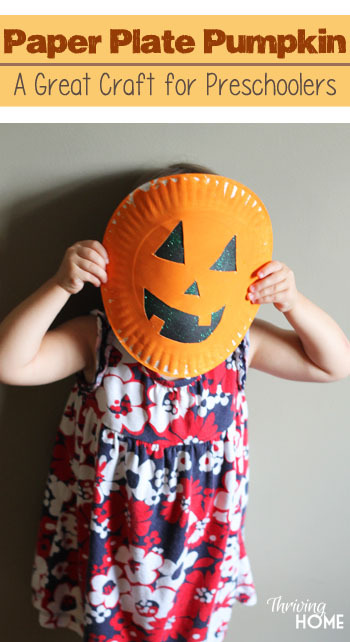 After your paint has dried, draw a little pumpkin face on the back that will serve as a template for cutting. I had a little problem with the mouth as you can see. Good thing this won’t show when it’s done! Cut out your template you just drew. 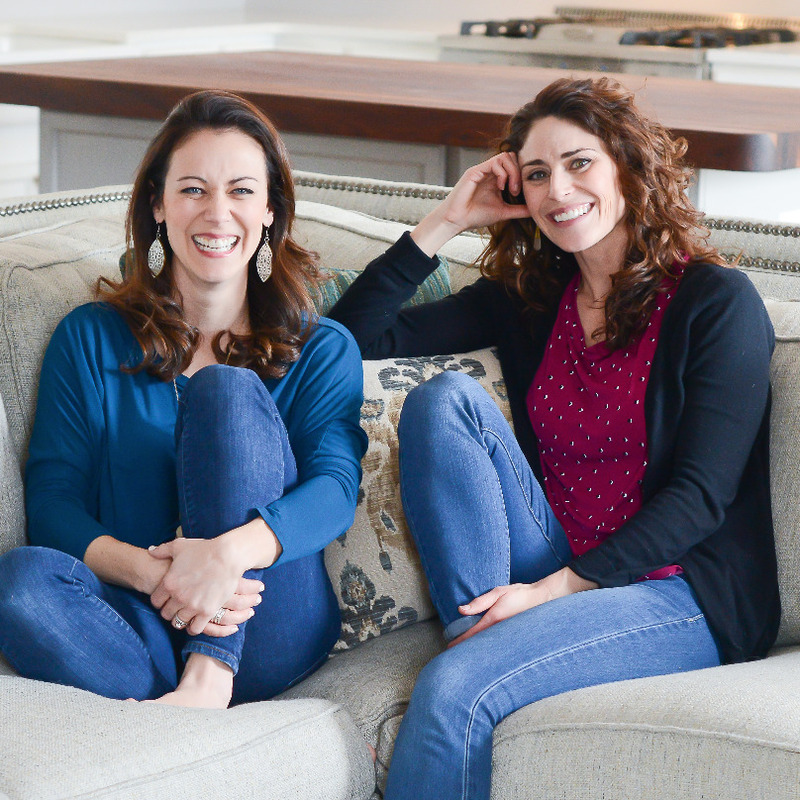 If you have a skilled scissor user, let your little one do the cutting. My gal instantly goes for her hair when she is given scissors, so I did the cutting for this project. 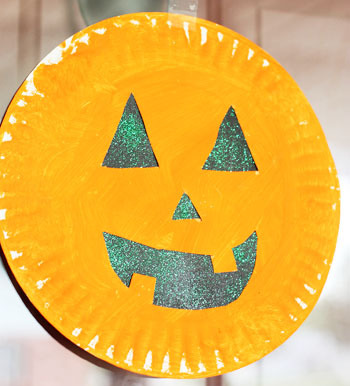 Glue your glittered paper onto the back of your pumpkin face. 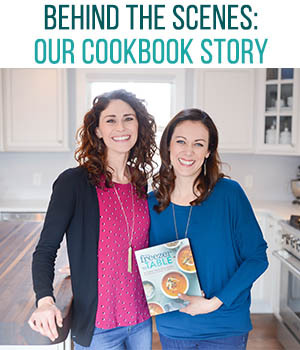 Trim the excess off and you’re done! 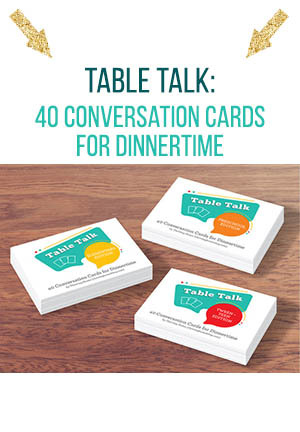 Make a few to hang around your house! 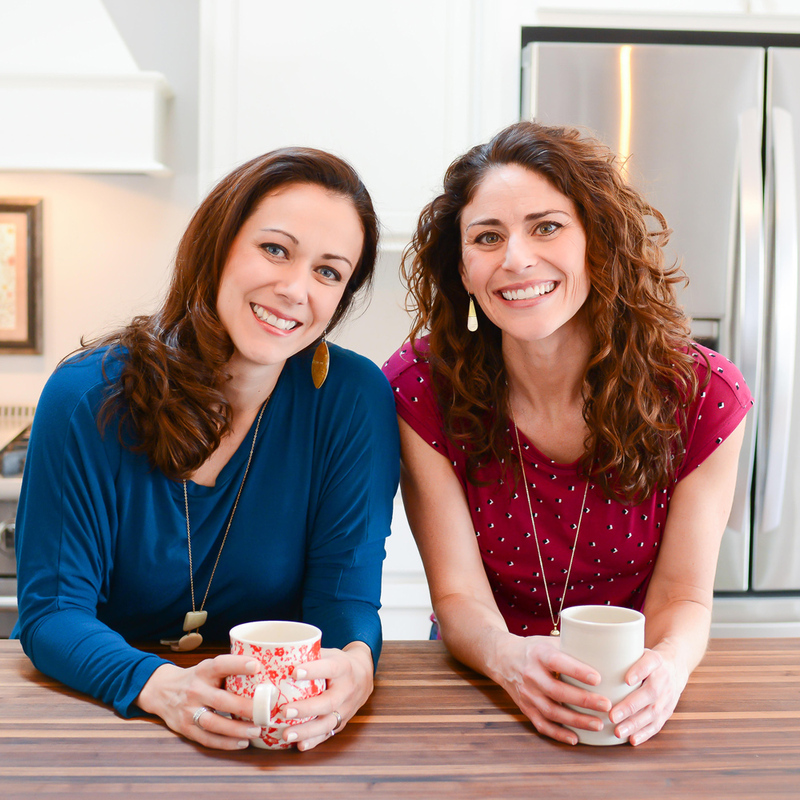 Make sure to check out yesterday’s Candy Corn Craft! 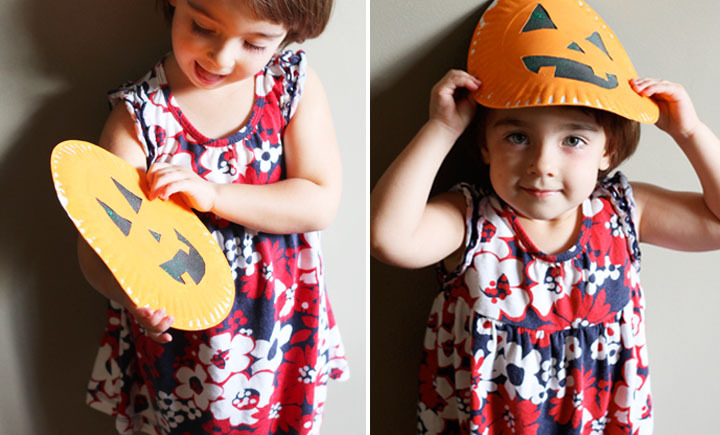 Don’t forget to pin this idea to those Halloween boards!